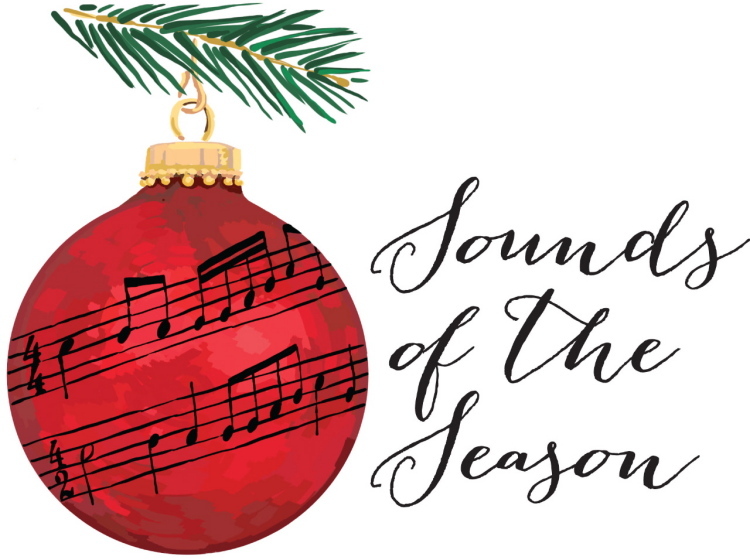 You are invited to attend our Primary Christmas Concert on Wednesday, December 13th at 6:45-8:00pm (Ms. Raponi, Ms. Savoia, Ms. Tarantino-Schmidt, Ms. Cruz, Ms. Zaremba and Ms. Hickey) and Thursday, December 14th at 6:45-8:00pm (Ms. Corallo, Ms. McKinnon, Ms. Polsinelli, Ms. D’ Alimonte, Ms. Gatti, Ms. Scaccia and Ms. DiGiulio). Students have been working hard and the evenings promise to be ... Continue reading "Primary Christmas Concert"
Advent Mass – December 21 @ HNE…Please join us! 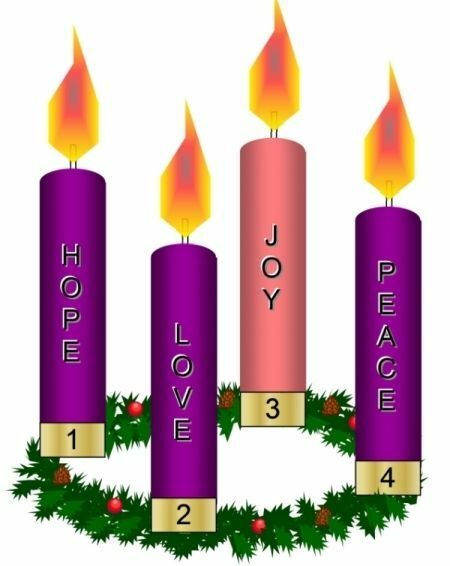 All are invited to join us for our Advent Mass with Father Michael Martell on Thursday, December 21 at 9:30am in our school gym. Let us rejoice in prayer as we celebrate the birth of our Saviour Jesus Christ. Bullying Awareness Week is November 20 to 24 and Holy Name welcomes Soren Bennick’s “Power of One” presentation on Monday, November 20. It delivers a strong message teaching students the importance of reporting bullying. It focuses on the role of the “Bully”, the “Target” and the “Bystander” demonstrating the “power of one” turning into the “power of many” making a positive difference in our schools. Parents and guardians are invited to Holy Name’s Remembrance Day Ceremony on Monday, November 10th at 10:40 am in the school gym. A presentation will be made by Lieutenant Colonel Michael Notaro; as well as, Father Michael Martelli. We would like to thank Mr. Cristan and his grade seven class in advance for their leadership. Please join us. 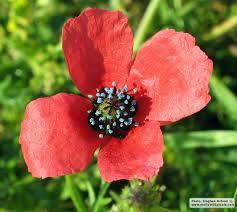 ... Continue reading "Remembrance Day Ceremony"